For the first 300 years of Christianity followers of the nonviolent Jesus – imitating his example – practiced total nonviolence. But after Christianity was legalized and later made the official religion of the Roman Empire, Christians began fighting for the empire. And sadly, Christians have been fighting for empires ever since. One of the participants, Eli McCarthy, who represented the Conference of Major Superiors of Men, shared with me his amazement regarding stories about Catholic leaders negotiating with very violent armed actors. This document calls on Catholics to integrate Gospel nonviolence into life – including sacramental life – of the Catholic Church through dioceses, parishes, schools and seminaries. 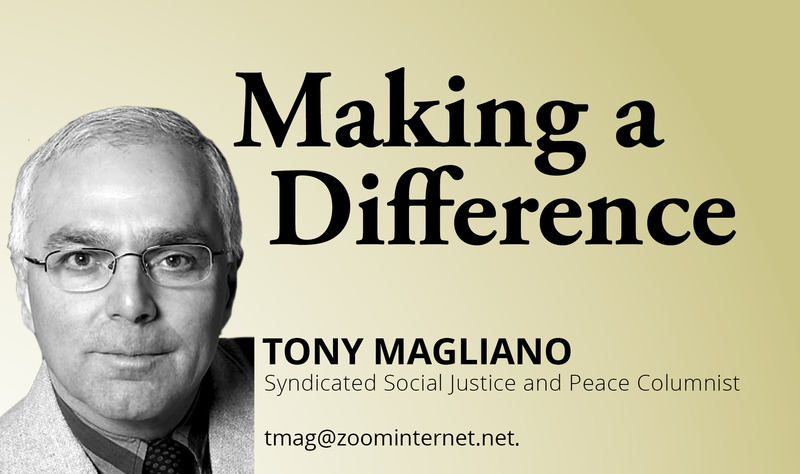 Tony Magliano is an internationally syndicated peace and social justice columnist. 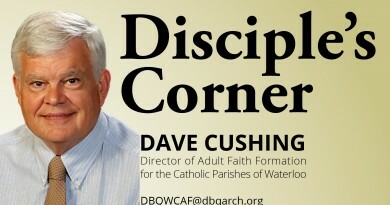 He is available for speaking engagements at parishes and other venues. 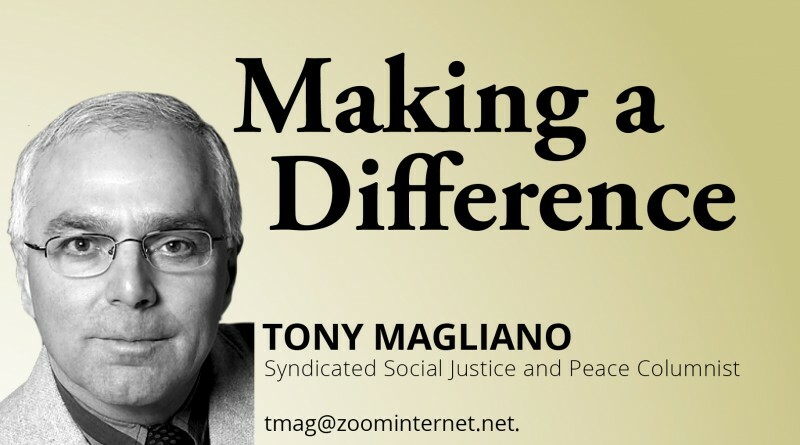 For more information, email Tony at tmag@zoominternet.net.